Huge Savings Item! Free Shipping Included! 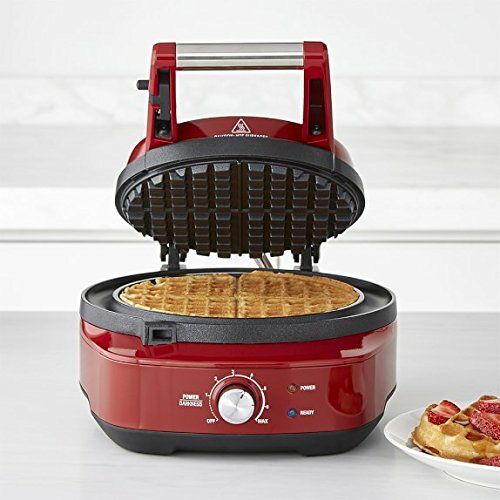 Save 19% on the Breville the No-Mess Classic Round Waffle Maker, Cranberry Red, BWM520CRN by Breville at Just Gathering. MPN: 43188-253302. Hurry! Limited time offer. Offer valid only while supplies last.